It was not just a sort of facelift of an existing technology, but a very long way of development. 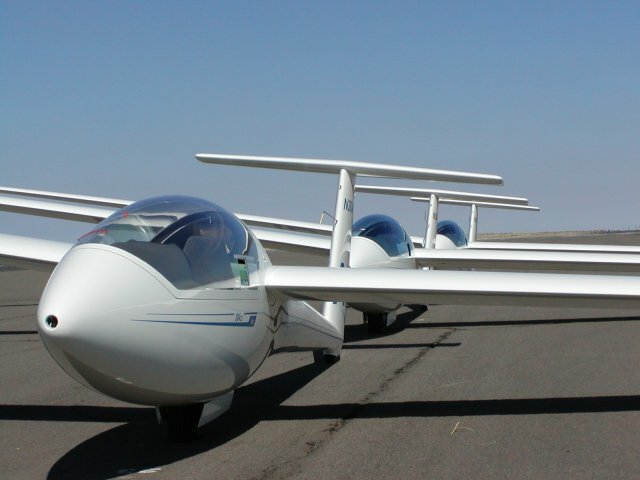 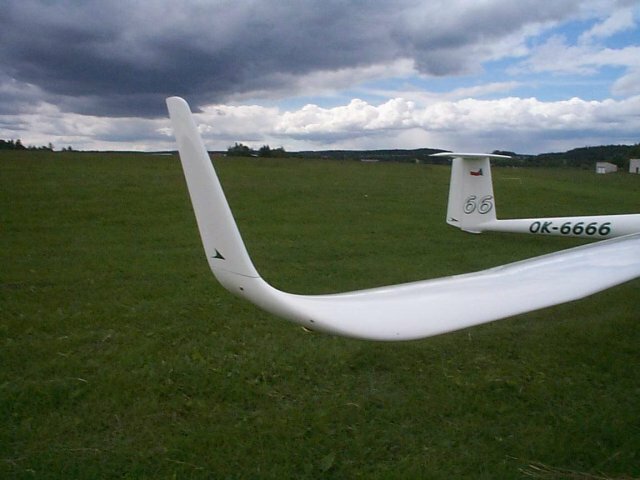 The pure glider HpH 304C Wasp is designed specifically for clubs and young glider pilots. A spacious cockpit, easy handling and excellent flight characteristics satisfy a wide range of interest. 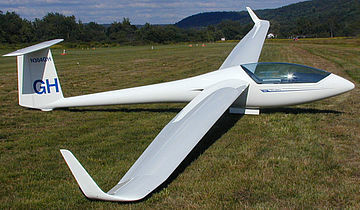 This glider is built to JAR standards and is certified in the utility class. 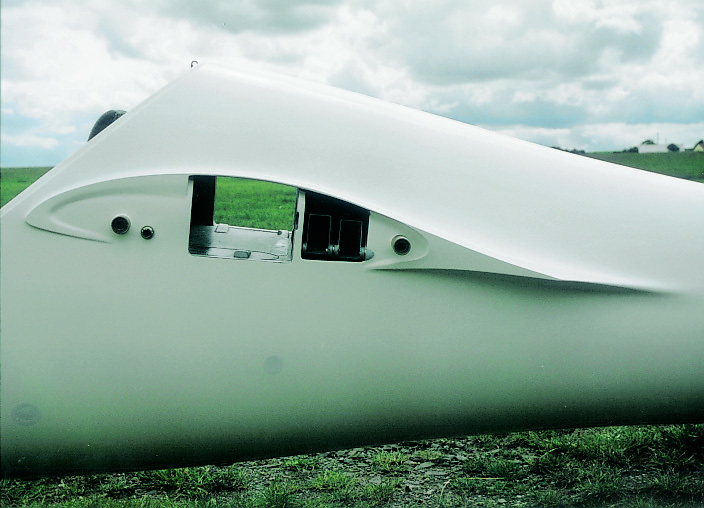 High quality is a requirement stressed daily in the production of the 304. 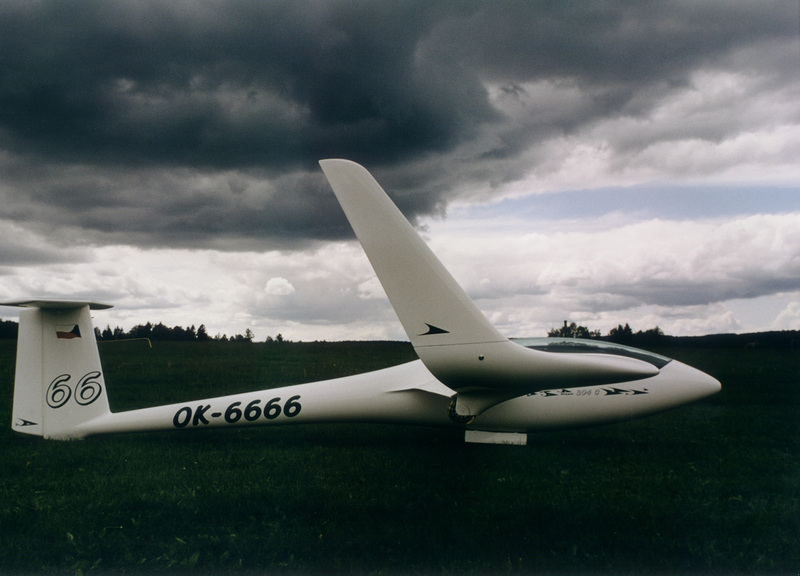 The most technically demanding work is hand laminating the glass-fiber/epoxy-resin in the original female forms of Eugen Hänle. 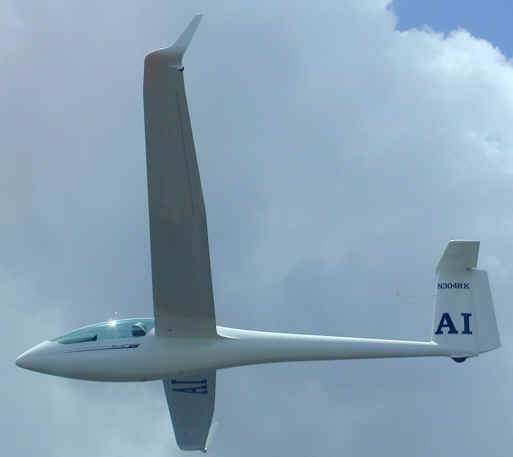 The finish earns a grade of “outstanding” due to this high quality work; all other manufacturing details are implemented with the same high quality standards. Automatic control connections (a Glasflügel development copied by nearly all manufacturers) Automatic connection features allow safer and faster assembly minimizing misconnected control hazards. 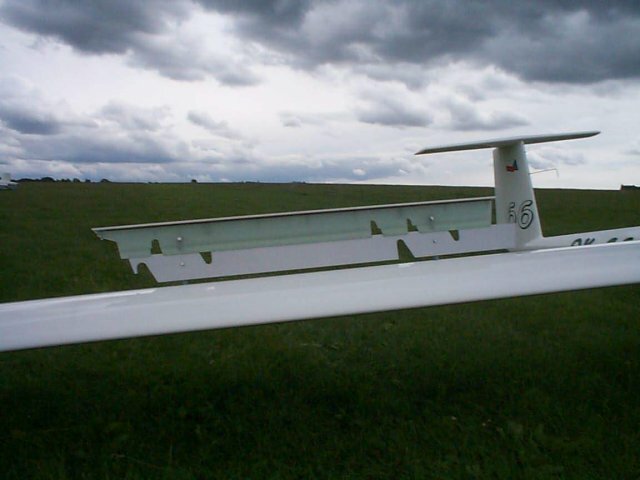 A wing assembly aid helps reduce the rigging forces to a minimum. 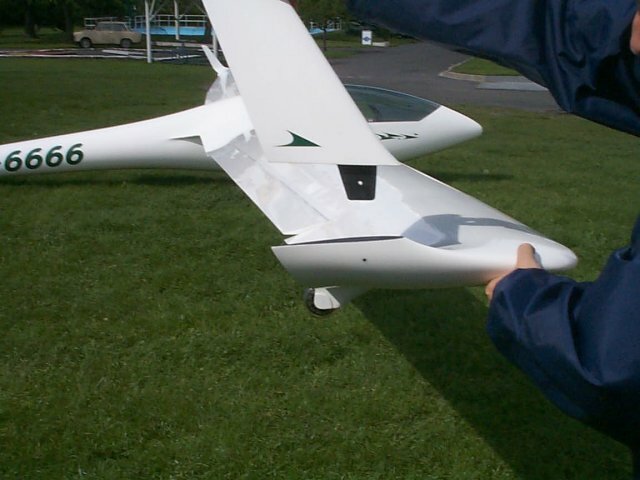 The winglets are easily attached with a simple safety device. 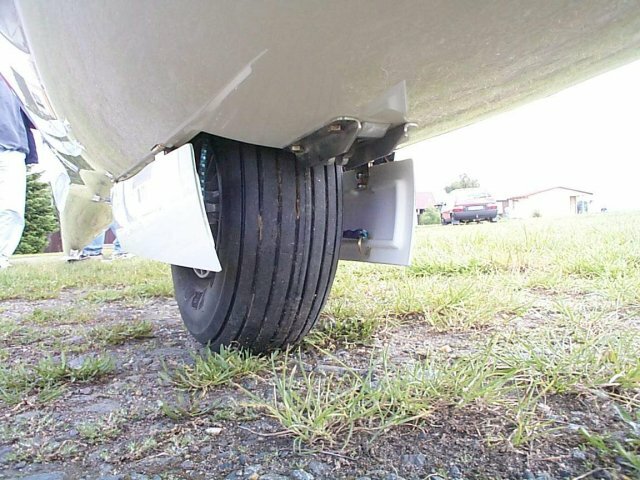 Wingtip wheels reduce damage and facilitate the handling on soil. Skids may be ordered as an option. 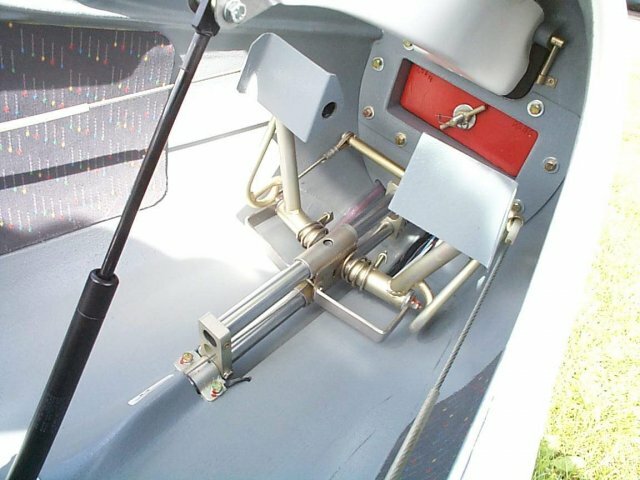 The pedals, as well as the back and head rests, can be adjusted during flight. Optional trim weights (red) allow for a wide range of pilot weights. 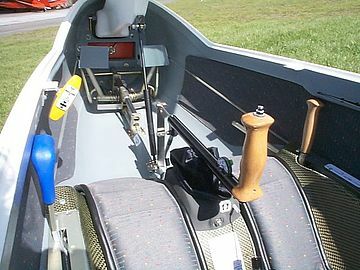 The heel brake is integrated with the rudder pedals increase braking action with standard TOST wheel assemblies (hydraulic “disc” brake is optional). 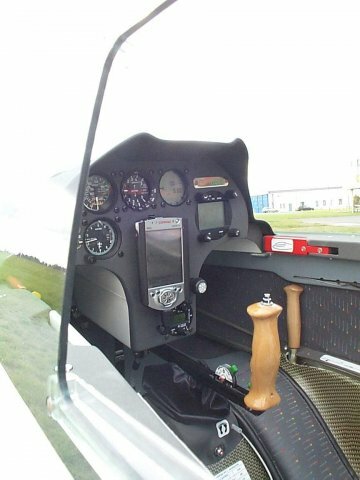 The spacious cockpit is suitable for small and large pilots. 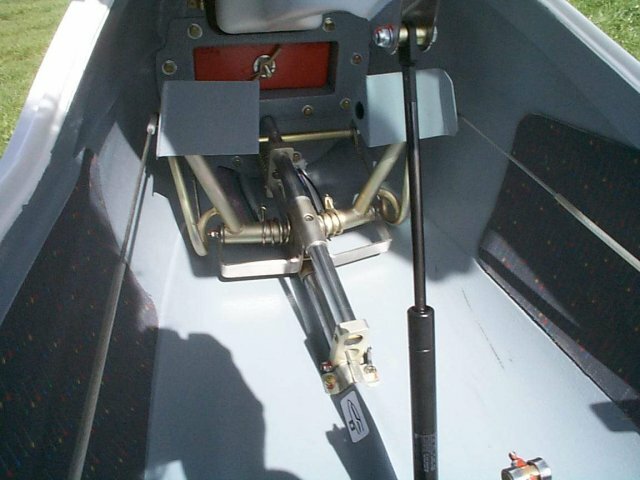 The 304 had the worlds first canopy hung instrument panel, which hinges upward as part of the canopy frame making entries and exits easier. 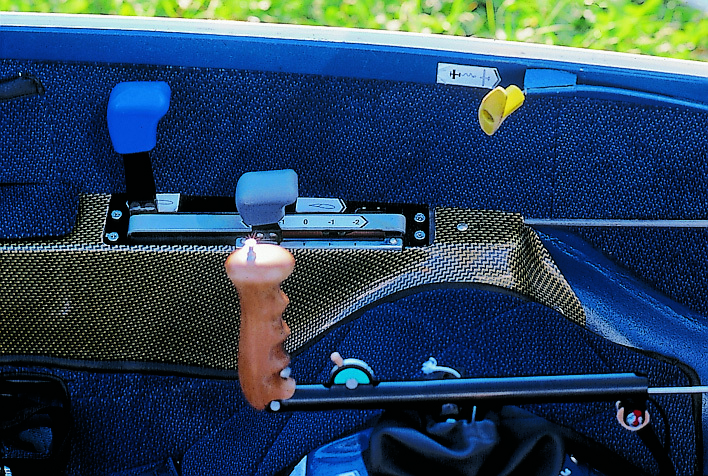 Another Glasflügel development is the unique parallelogram control and soft trim adjusted by the touch of a button on the handgrip. The 304CZ model incorporates coupled flaps & ailerons with rotating trailing-edge spoilers incorporated in the flap mechanism. There is a latch plate that does not allow a “wrong” combination of flaps/spoilers. 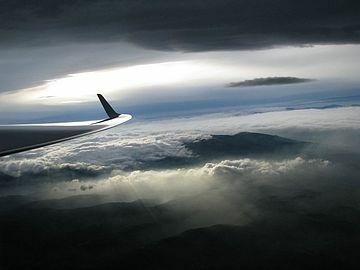 Extra-large double-paneled spoilers provide the 304C an optimal glide-path control (304CZ: flap integrated trailing-edge spoilers). Wing wheel for independent taxi on ground as well as detachable winglets. 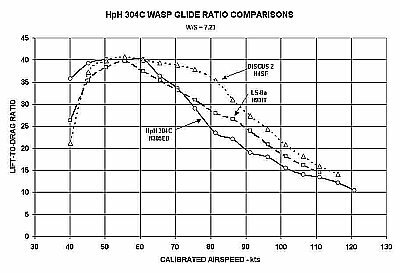 Dear customers, HpH 304C and 304CZ are not in this time available. 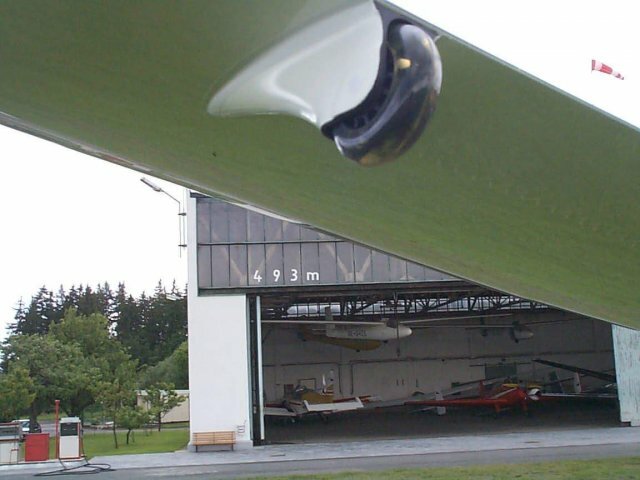 All hinges are either needle bearings or maintenance free Teflon bushings.